County Housing Development Corporation received its Community Development Corporations (CDC) certification 2017. 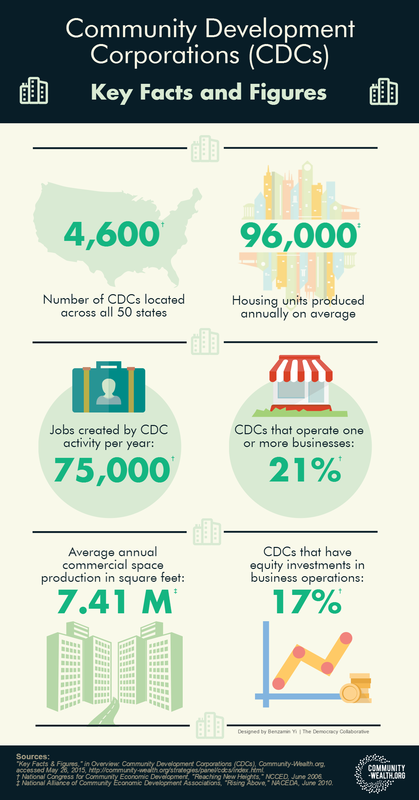 CDCs are nonprofit, community-based organizations focused on revitalizing the areas in which they are located, typically low-income, underserved neighborhoods that have experienced significant disinvestment. While they are most commonly celebrated for developing affordable housing, they are usually involved in a range of initiatives critical to community health such as economic development, sanitation, streetscaping, and neighborhood planning projects, and oftentimes even provide education and social services to neighborhood residents.